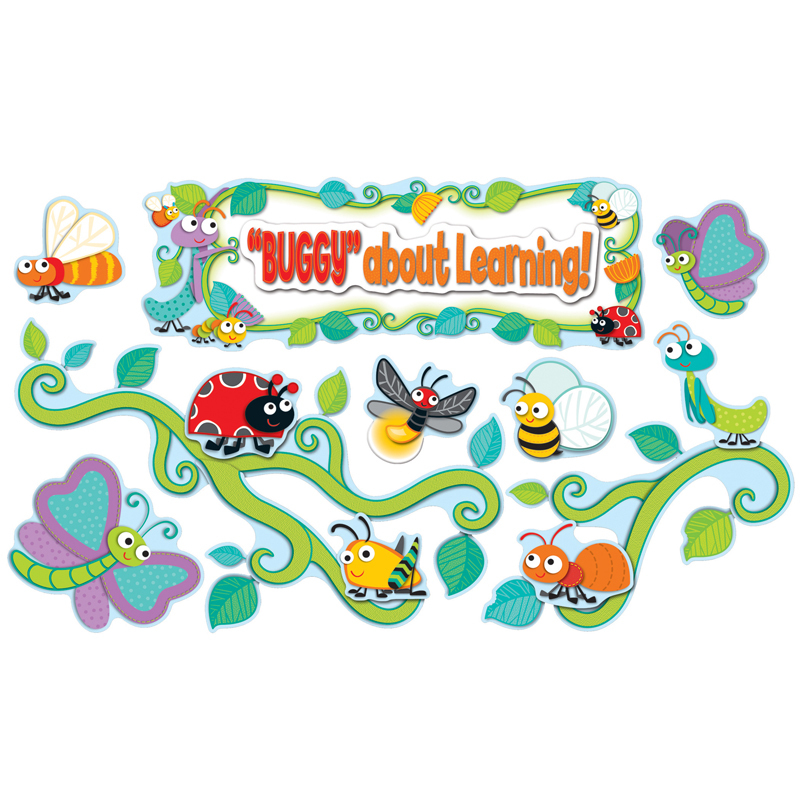 Brighten your classroom with the new Buzz–Worthy Bees bulletin board set. 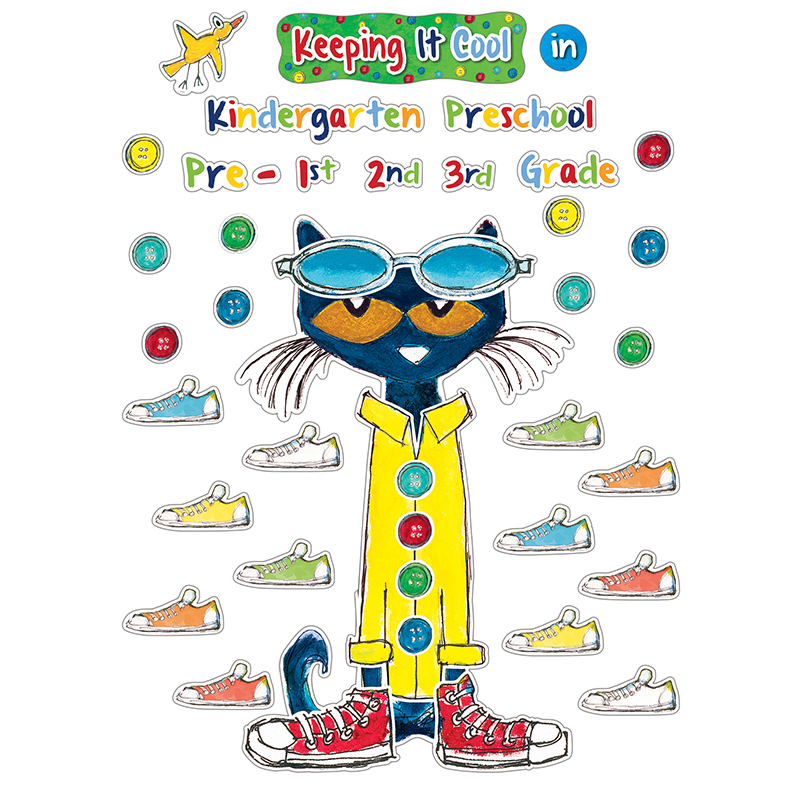 The engaging characters are sure to inspire cooperation and hard work in your students! 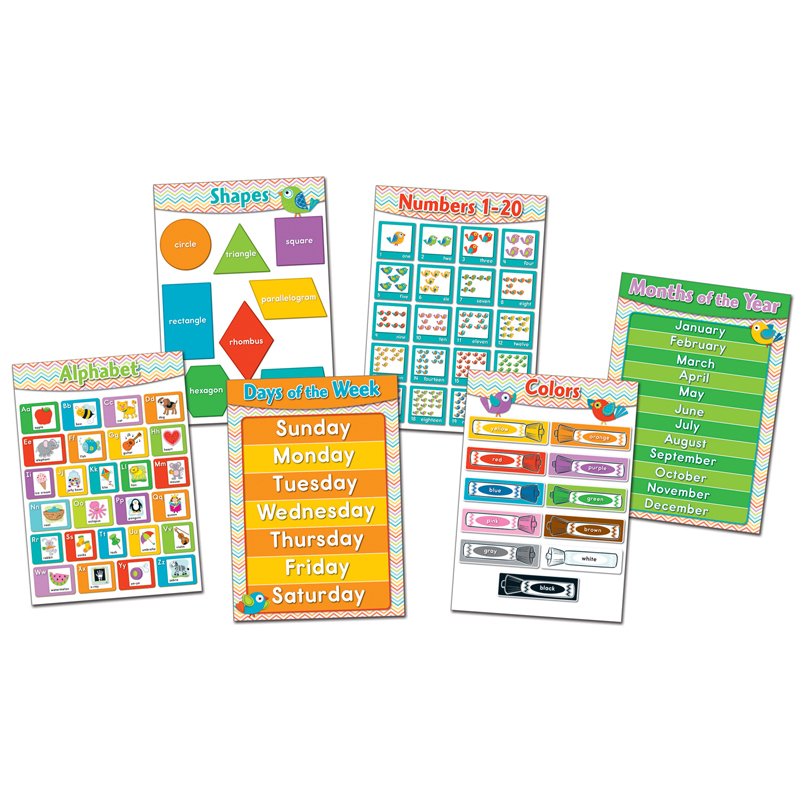 This new, adorable bulletin board set proves that colorful, fashionable classroom decorations can do more than just decorate – they help motivate students and promote a creative, positive classroom environment while still being versatile enough to stay up all year. 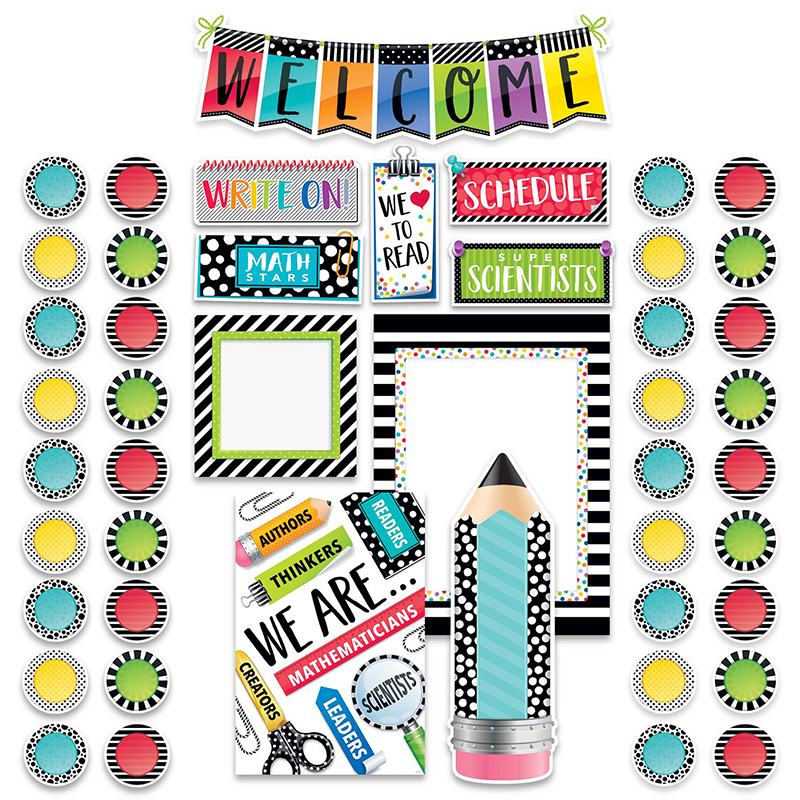 This set includes: honey shop (16.25" x 23.25"), queen bee and 7 worker bees, boat holding 2 bees, 3 honeycomb accents, 23 flowers and 30 bees, blank sign header, and resource guide. 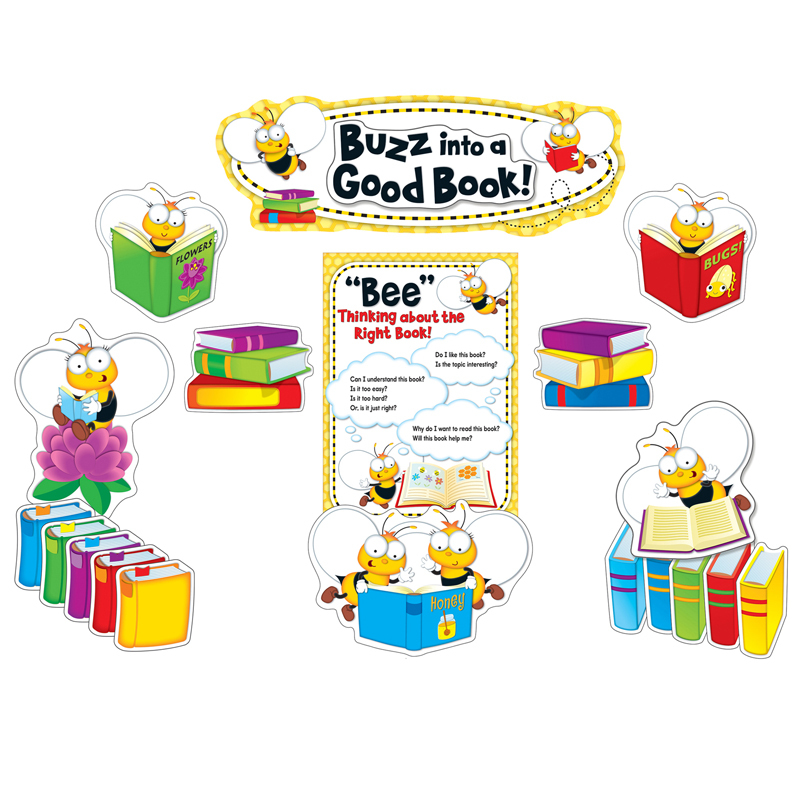 The Buzz-worthy Bees Bb Set can be found in our Classroom Theme product category within the Bulletin Board Sets.